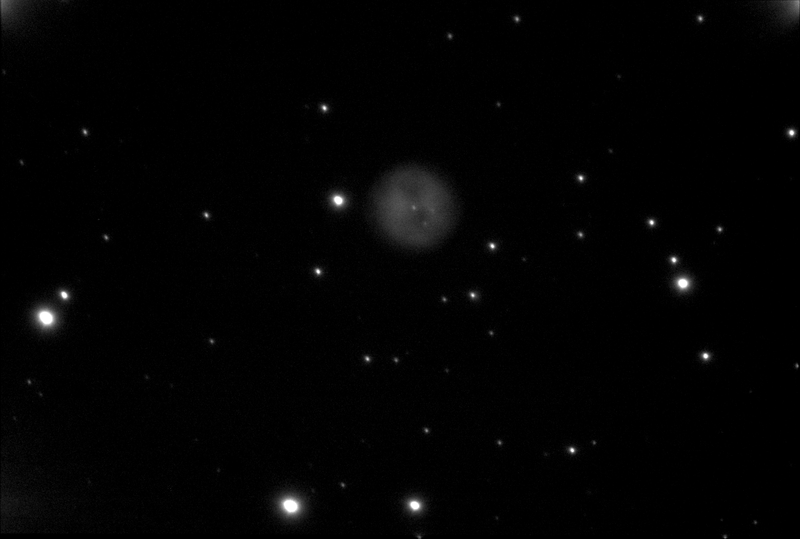 The Owl nebula was imaged with a Hypercam178M, Livestacked in Altaircapture, with 10 images in the stack. We used 30s exposures. Telescope Altair Starwave 152 f5.9 doublet. Binned 2x2 because of the small pixels. Click on the image to get a closer view.